Jas was introduced to Pranic Healing at a time when he was dealing with depression in the family following bereavement. Pranic Healing was able to provide a quick solution to the condition and restored stability and normality in the family. It was at this point that his interest in complimentary therapy grew deeper. 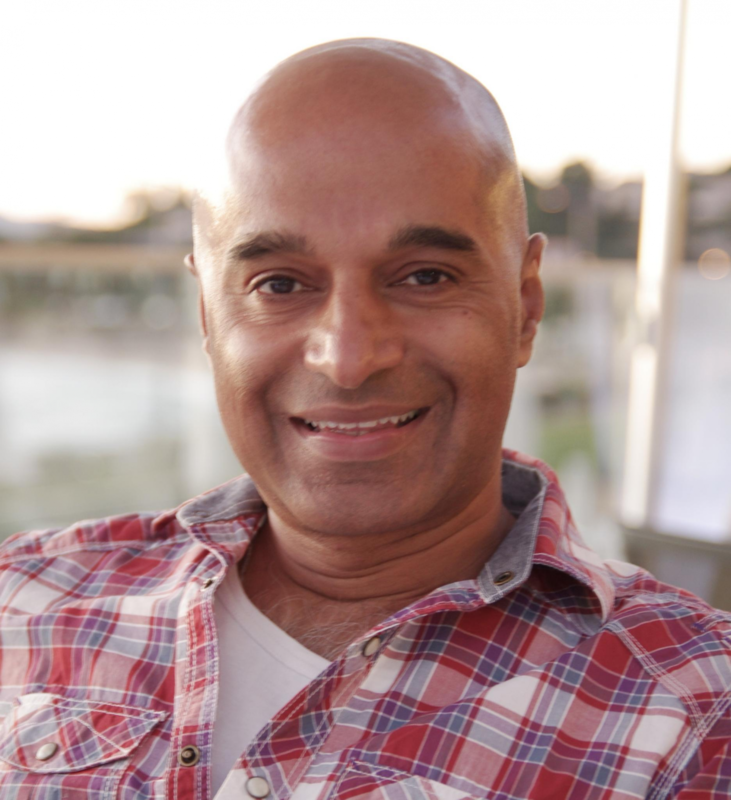 Through his commitment to Pranic Healing, Jas has been able to compliment his own personal development whilst helping to change the lives of loved ones, friends and clients by following simple protocols. Jas continues to spread the priceless teachings on a daily basis no matter what the environment. Jas is an active member of the Senior Leadership team of The Institute of Pranic Healing UK, as well as being a trustee for the MCKS Charitable Foundation UK. As the founding member of the East London and Essex group Jas remains committed to running weekly group meditations and other public events. Pranic Healing permeates through all areas of his life, including at his company where he runs a “minor ailments” clinic where he regularly helps colleagues who are seeking stress relief methods. It is often the case that after 20 minutes they return to their desks, beaming – which is priceless! Jas also treats patients within the Essex and East London area and facilitates a regular meditation/healing clinic in these areas. Please see icons to the left for ways to contact Jas.